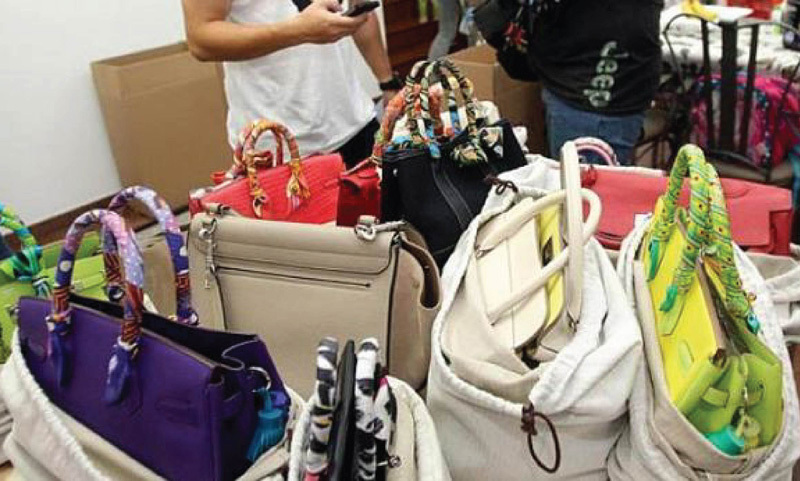 More than 10 boxes of branded bags and shoes believed to be worth tens of thousands have been confiscated by the authorities, after a woman allegedly brought them in without paying goods and services tax (GST), local media reported yesterday. The 29-year-old, who was not named, had arrived from Europe with her family at about 6am on Saturday morning when Customs officers at Changi Airport approached them to inspect their luggage. Officers then accompanied the family back to their home in Bukit Timah, Chinese daily Lianhe Zaobao reported. 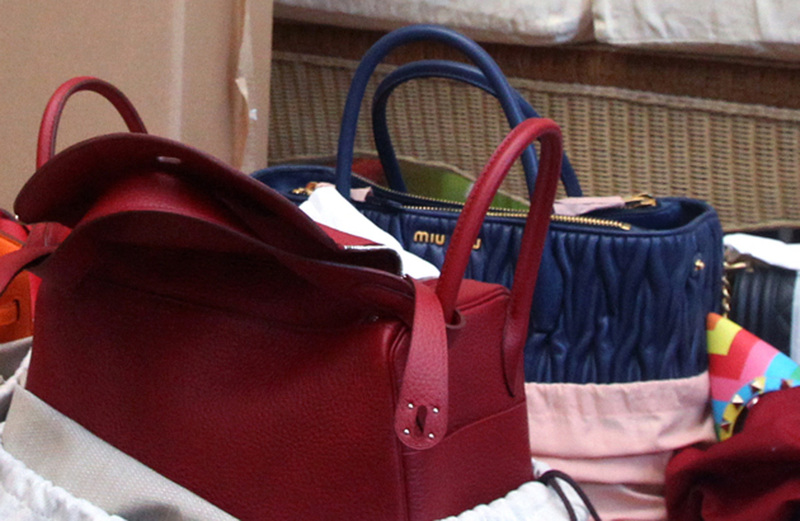 There, officers displayed and photographed the items, which included Miu Miu, Chanel and Louis Vuitton bags. Her father, a mechanic, called Zaobao at noon on Saturday and told the Chinese paper that more than 10 Customs officers had been searching their home since 7am. He claimed that they were harsh towards his daughter, and he had to call the police. "They were fierce and impatient. My daughter used to suffer from depression and the situation has made her unwell. She needs a doctor now," he told Zaobao. Authorities took away 14 boxes of branded good from a woman after she failed to pay GST. 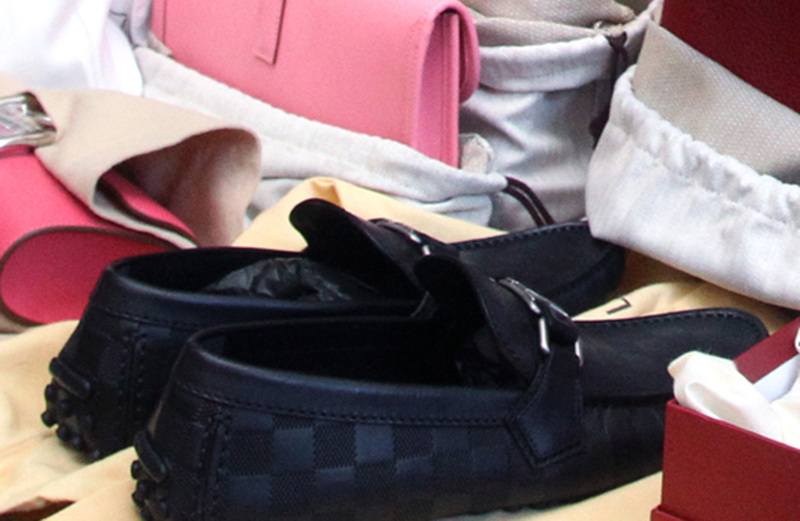 Among the items seized were expensive Hermes and Miu Miu bags and some shoes. 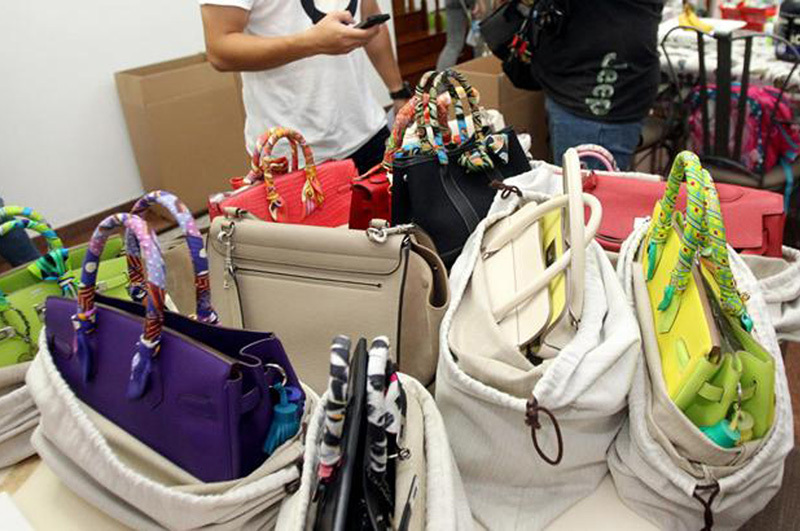 Customs officers seized 14 boxes of designer goods. 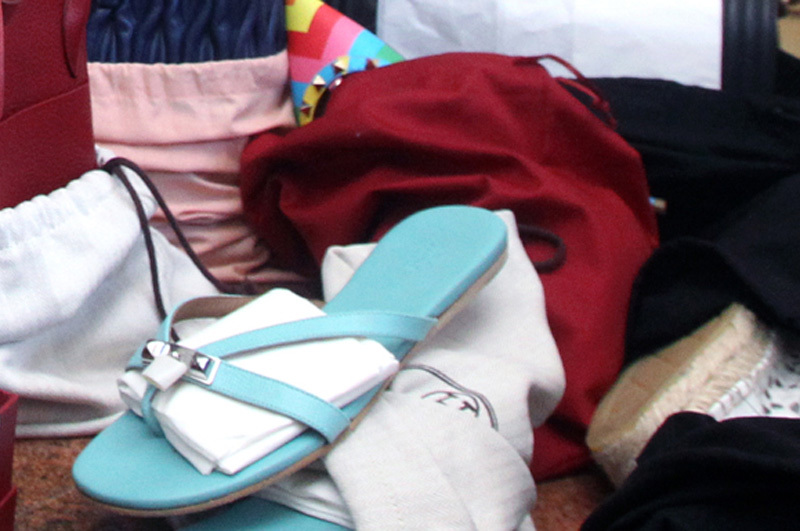 The high-fashion items are believed to be worth tens of thousands of dollars. The Customs officers eventually left the house at 2pm, taking with them 14 boxes that also contained a laptop computer, documents and other Hermes bags which they had found there. It is understood that the woman had been selling branded bags on Instagram, but her account became inactive at about 1.30pm on Saturday. 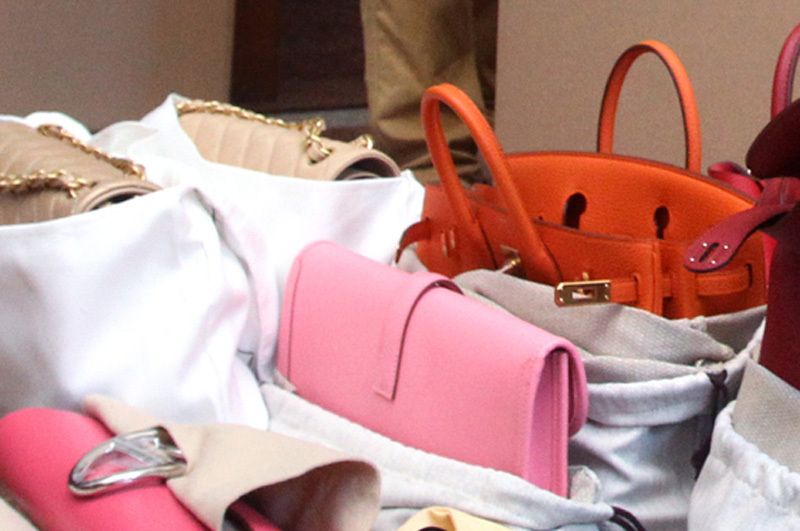 She told Zaobao that the bags were part of her personal collection, and that she sold those she got tired of. It was her hobby and she would, on occasion, help her friends to source for bags, she said. A 7 per cent GST is levied on all goods imported into Singapore, according to the Changi Airport website. Tax relief is granted for up to $600 of goods, excluding liquor and tobacco, if travellers have been out of the country for more than 48 hours. If under 48 hours, the tax relief granted is $150. The goods have to be for personal consumption. Failure to declare the value of your purchases is an offence under the Customs Act and the GST Act. Offenders may be prosecuted in court, fined up to $10,000 and jailed for up to three years.